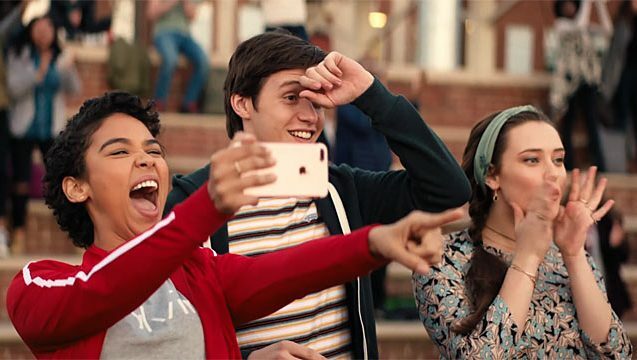 Love, Simon is new to buy or rent on Blu-ray, DVD and Digital. After Love, Simon stole the hearts of everyone who caught it in cinema, it’s time to bring it home and enjoy all the heart-warming feels of the beloved coming-of-age film from the comfort of our PJs. Whether you’ve seen Love, Simon or you’re playing catch up, you can round up the crew for a wholesome night in. Everyone deserves their (first) love story and this is one that we’re never going to get tired of watching and re-watching. 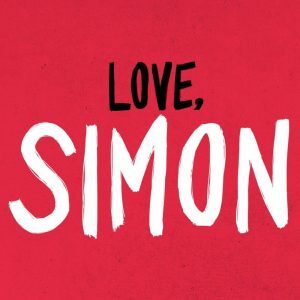 So, in celebration of the DVD and Digital release, Love, Simon is giving away the ultimate movie night for one lucky group of friends. The winning squad will be treated to a feast with a $200 Menulog voucher, five sets of PJs – the appropriately cosy get up you need for the night in – and a DVD copy of Love, Simon signed by Aussie star Keiynan Lonsdale. Plus, 20th Century Fox is throwing in a Love, Simon mug and planner so that you can be reminded of all the good and wholesome feels all the time. The four runners up will also get their hands on a Keiynan-signed Love, Simon DVD, a travel mug, and a planner, so put your name in the hat if you enjoy free things. Because Love, Simon is all about friendship and appreciating our mates, we want to hear your favourite story about you and you friends. Tell us yours in 25 words or less and you and your crew will be in the running to win. So think about all your favourite memories you’ve made with your favourite mates and warm our hearts with your stories. Enter now for your chance to win and treat your friends to the evening they deserve. 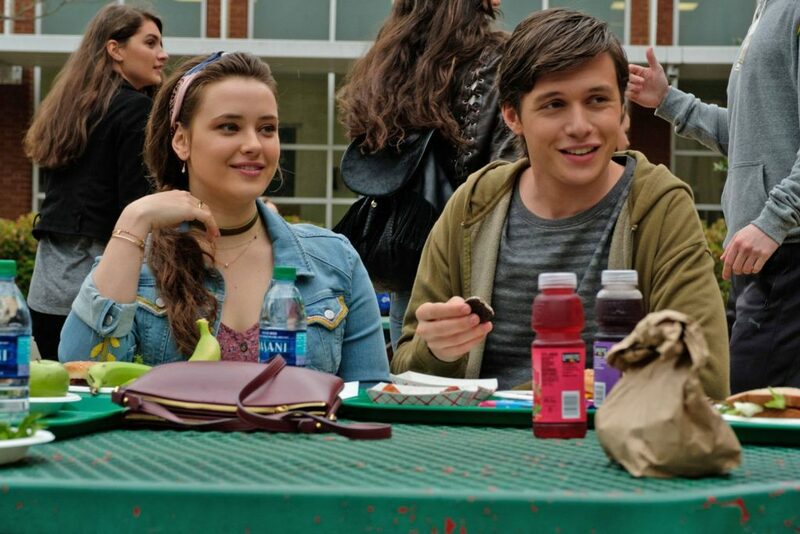 Love, Simon is new to buy or rent on Blu-ray, DVD and Digital now.